Based on the Gold Coast, Hope Island Beauty and Medispa offers a wide range of beauty and anti-ageing treatments for men and women. 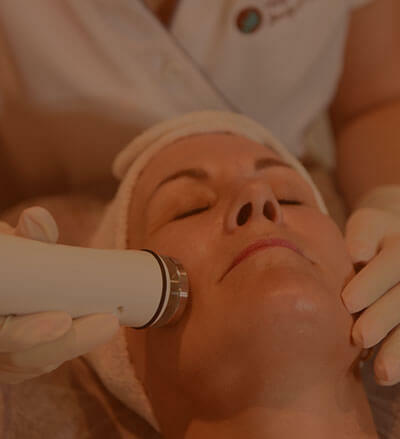 With extensive insight into our client’s dermal wants, needs, and concerns, we focus on long term skin and body rejuvenation through customised and personalised programs. If you want healthier skin, then contact us today for a complimentary consultation with a qualified beauty therapist.